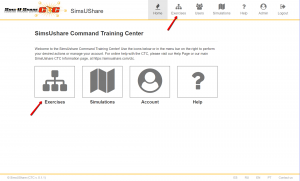 Come to booth #13034 at FDIC (in the main hallway, across from the Fire Engineering booth), to check out the new SimsUshare Command Training Center (CTC). 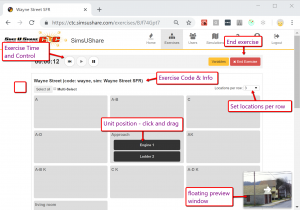 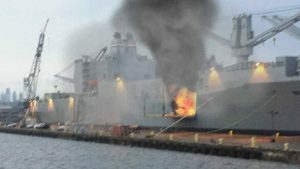 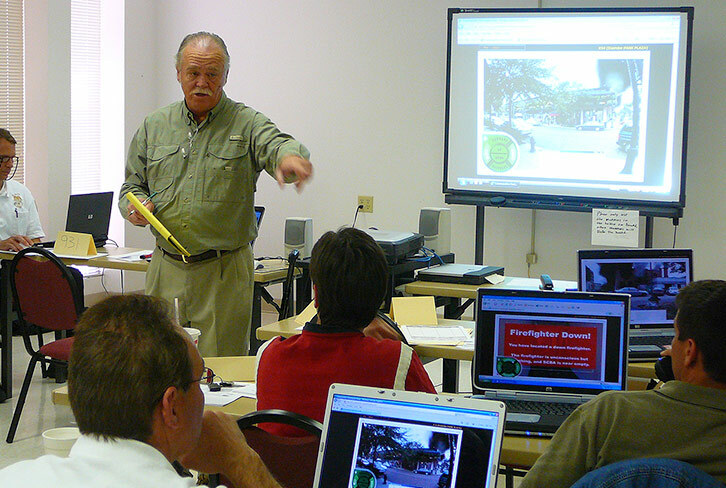 SimsUshare CTC the easiest, complete, and most affordable package in the industry for creating and delivering all-hazards incident simulation training, starting at $13.99/month or $139.99/year (higher-priced packages add more users and storage). 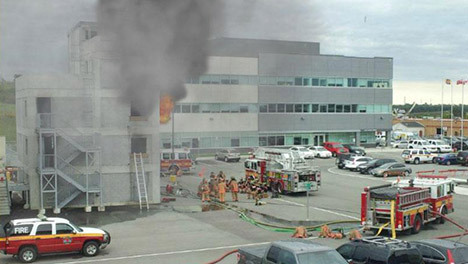 You create sims based on your own photos of your first-due, enhanced with realistic smoke, fire, and other effects you can customize. 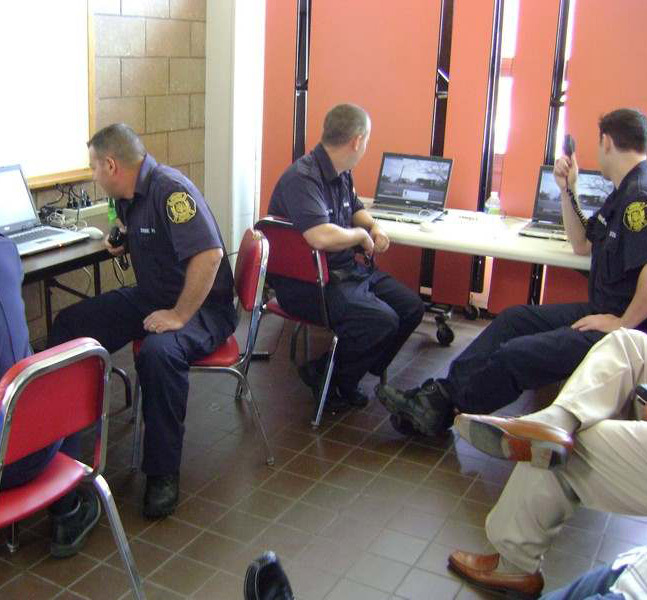 When it’s time for training, you can show the simulation on a single screen/device or allow multiple computers/devices to participate in the same exercise with different views on their screens. You control the screens from a single dashboard, which lets you see what the participants are viewing, move them to different locations, and send them individualized messages/injects. 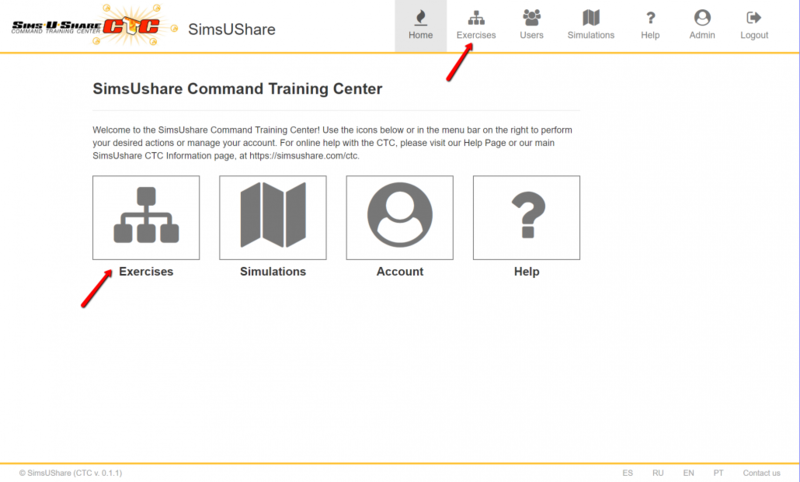 Check out these pages to learn more about SimsUshare CTC — but check out the offer below to try it for yourself for free! 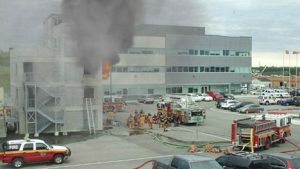 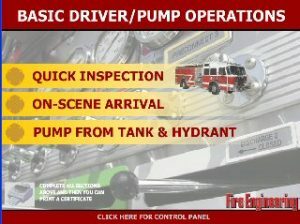 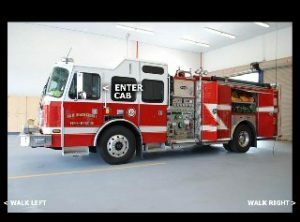 Special Offer for FDIC 2019 – Three Months Free & Pump Panel Trainer! 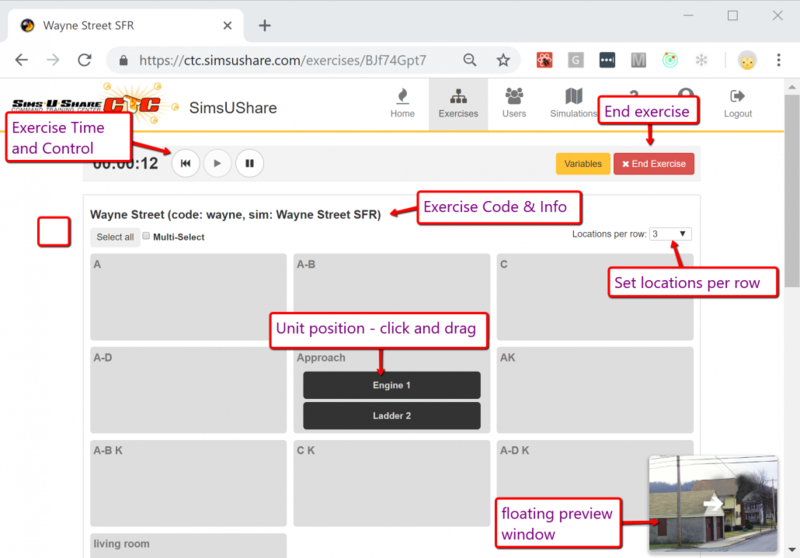 If you are not a SimsUshare customer yet, we offer you a free, no obligation three (3) month free subscription to try out SimsUshare CTC. 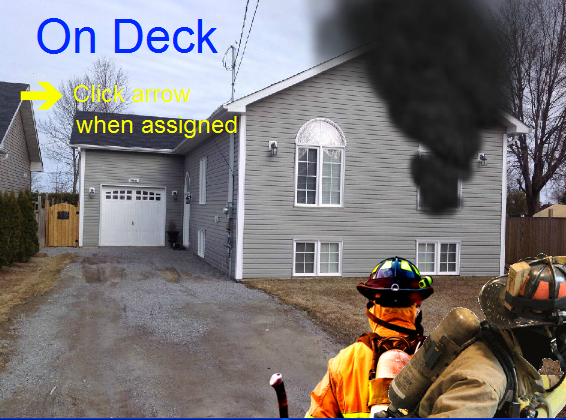 Please contact us or use the form below to request your free, 3-month trial. 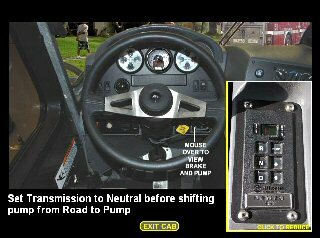 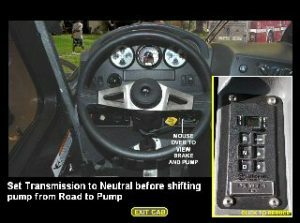 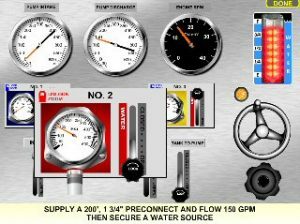 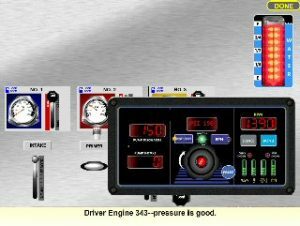 c) Connect a hose and set pressures to flow water for simulated situations (which you can customize by hose length, pressure, and hose diameter) from the tank as well as switch to a hydrant, using a throttle/relief valve or one of six governors.